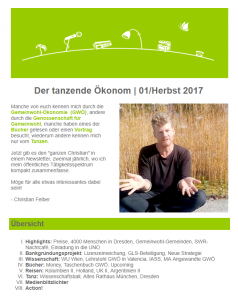 Newsletter - Christian Felber - Subscribe here! 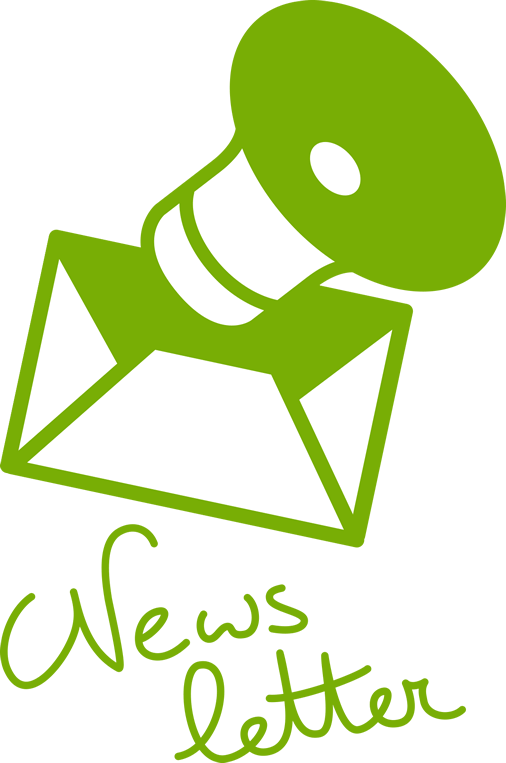 In irregular intervals, the newsletter will be issued twice a year. It will contain personally composed information about Christian Felber and his team, including updates on his travels, projects, publications and much more. Thank you for your interest!